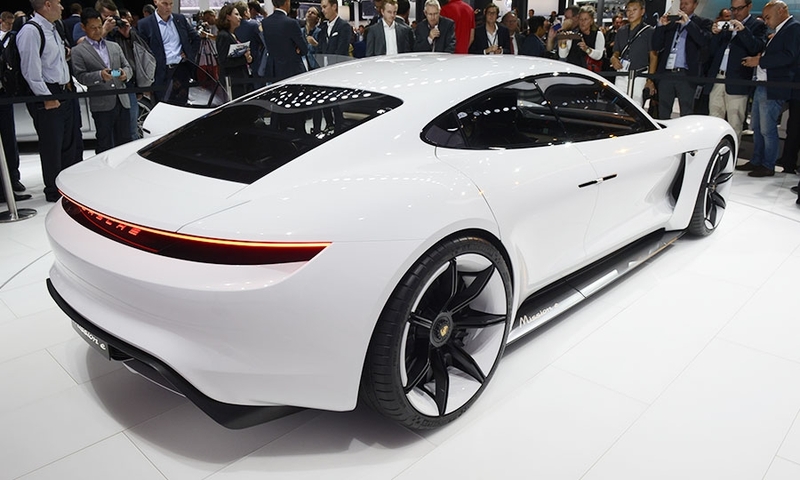 STUTTGART (Reuters) -- Porsche is bracing for smaller profit gains in the future as the sports-car maker steps up spending on models and facilities, CEO Oliver Blume said. 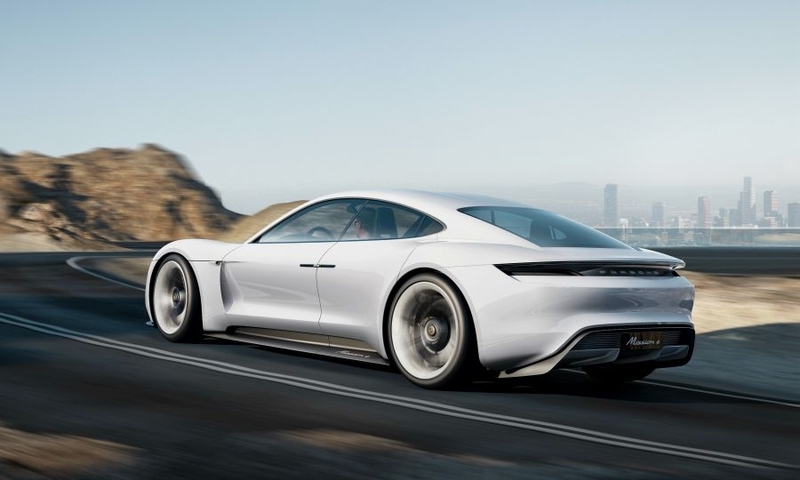 Porsche now has "many new products in the pipeline" to set the course for future growth, Oliver Blume told reporters on Monday. 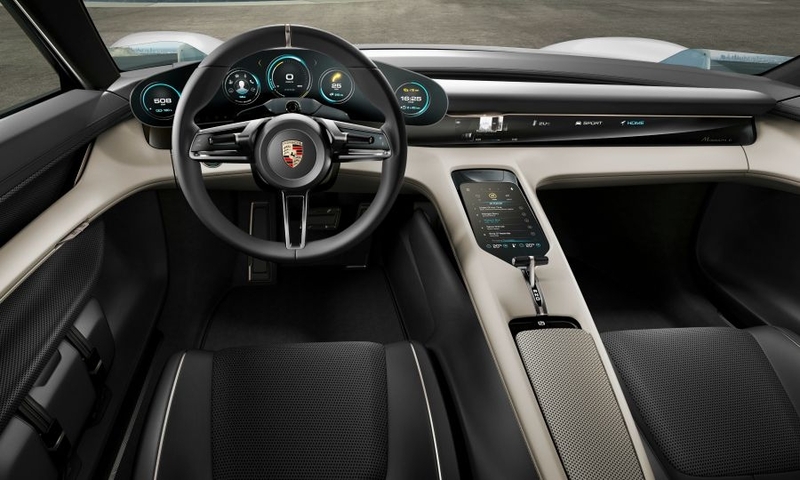 "Therefore it's clear that we can no longer carry out major leaps on results," he said. 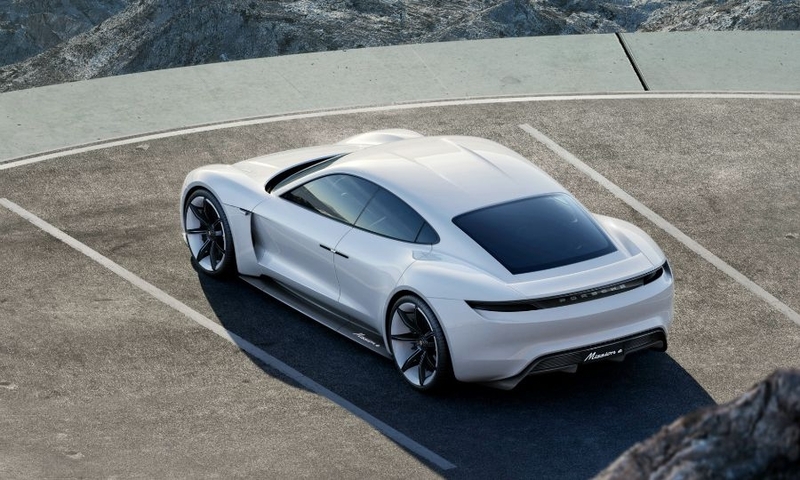 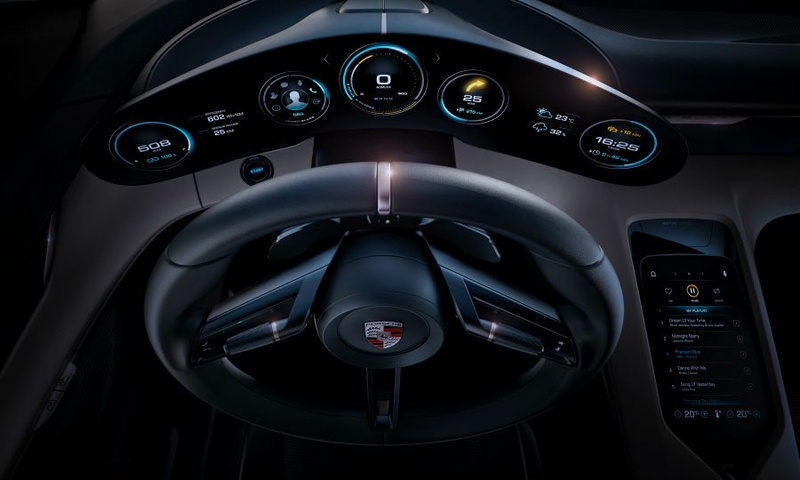 Porsche will invest about 1 billion euros ($1.12 billion) as it creates over 1,000 new jobs at its base in Zuffenhausen to make the brand's first all-electric car based on the Mission E concept. 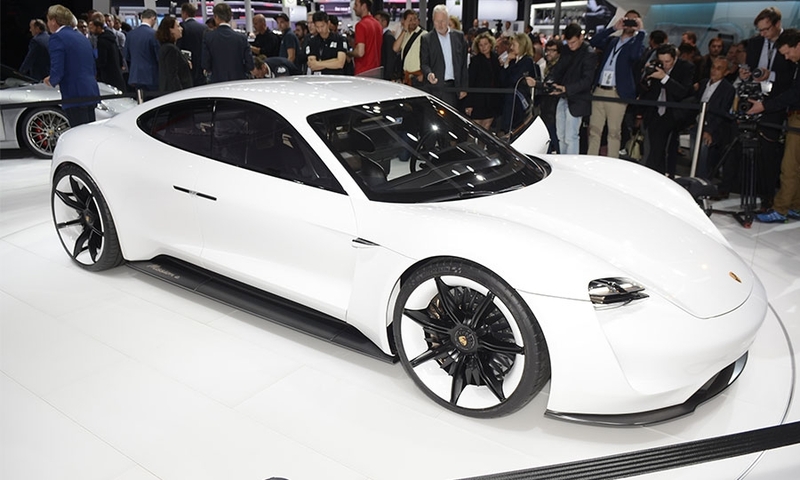 Still, Porsche, the second-biggest contributor to parent Volkswagen Group's profit, probably increased underlying earnings last year as sales of its sports cars and SUVs exceeded 200,000 units for the first time, powered by the Macan compact SUV. 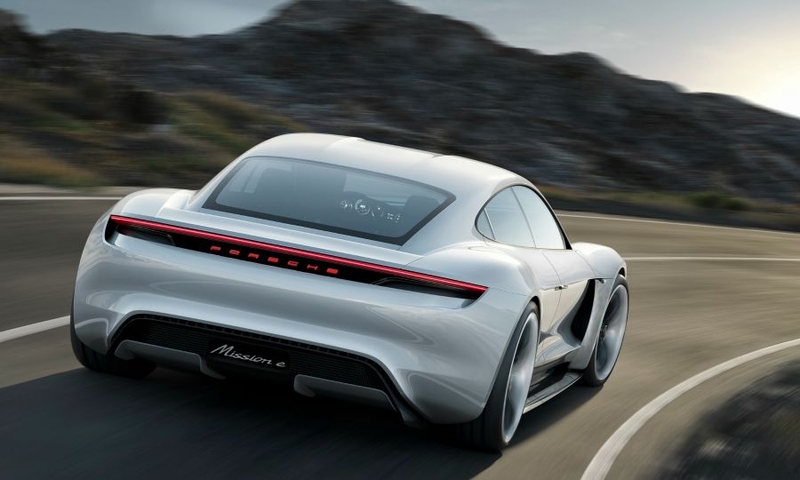 "Porsche has delivered a great result," Blume said, referring to the carmaker's 2015 annual earnings due to be published on March 11. 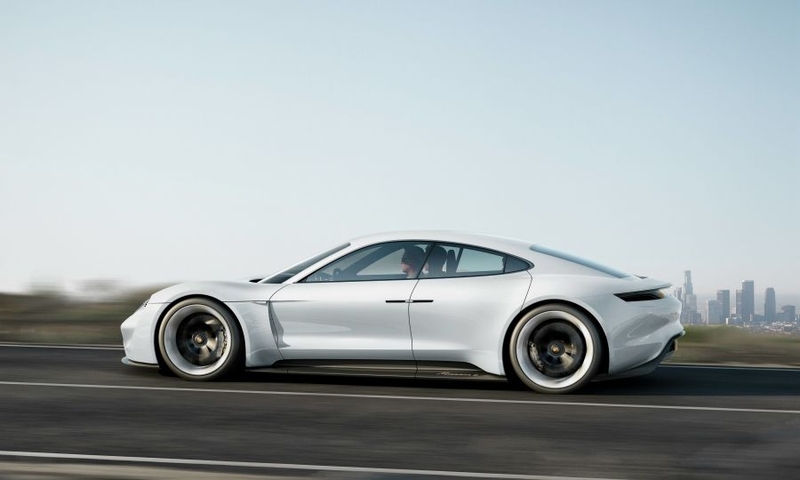 A year earlier, Porsche's operating profit rose 16 percent to 2.72 billion euros, fueled by a 20 percent gain in sales to a record 187,000 cars on demand from the U.S. and China. 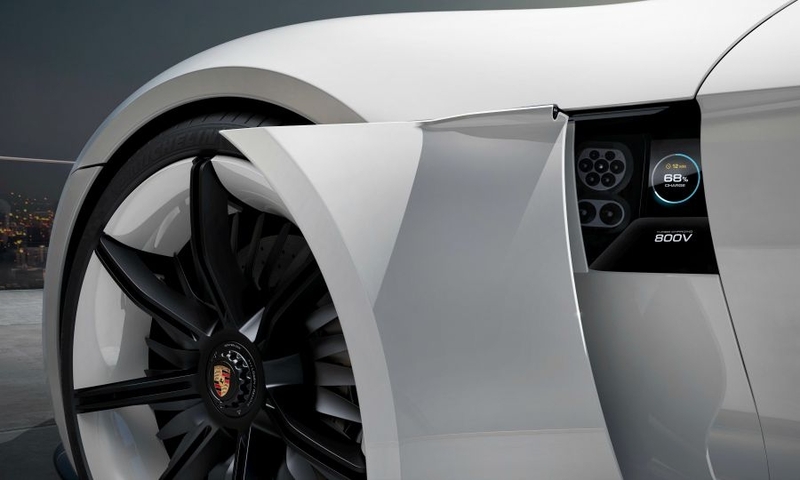 Separately, Blume said Porsche was hoping to regain the services of its suspended r&d chief Wolfgang Hatz, who was placed on leave by VW Group's supervisory board last year, sources said, together with other top engineers in the wake of the emissions test-rigging scandal. 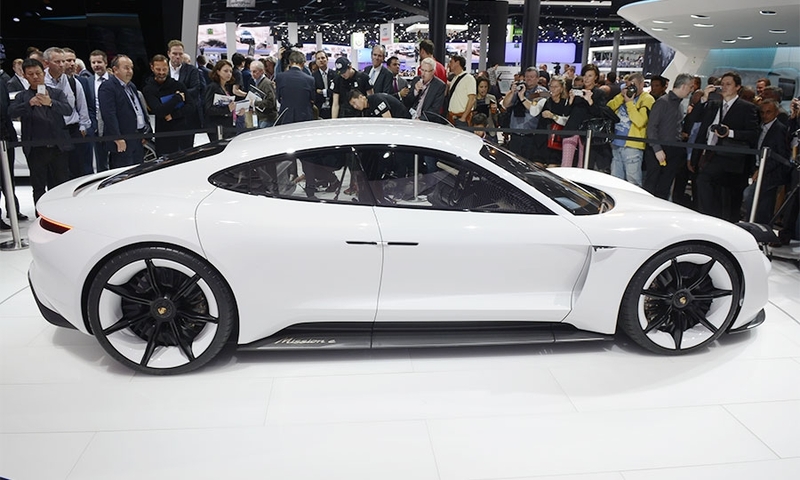 Porsche expects feedback from U.S. regulators "in the next weeks" on proposals to bring 13,000 Cayenne SUVs with VW Group engines capable of cheating emissions tests in line with the law, Blume said. 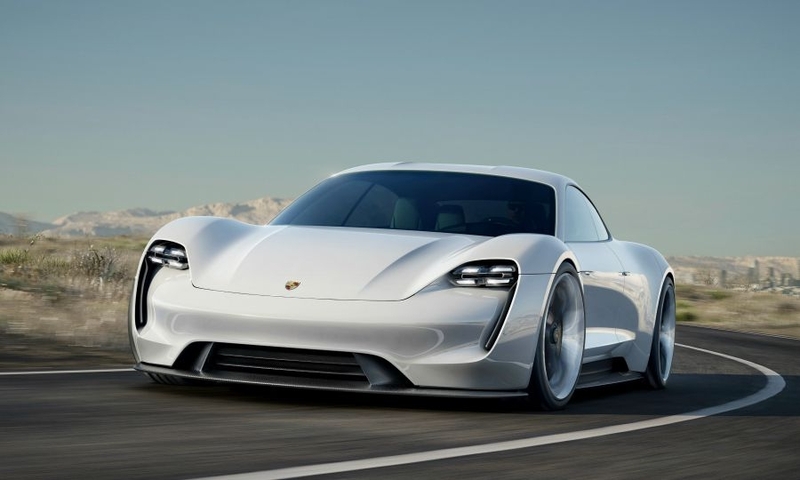 At the Detroit auto show in January, the CEO said Porsche had submitted proposals that sought to replace catalytic converters and run software updates for 2013 and 2014 model years and to run software updates for 2015 and 2016 model years.